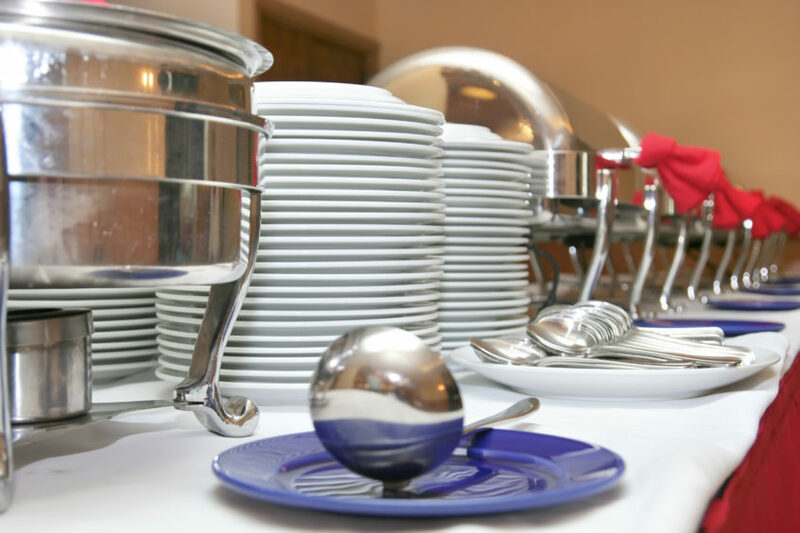 Are You Using Your Chafing Dish Properly? - Kelmin Products Inc.
Are You Using Your Chafing Dish Properly? Using a chafing dish seems easy enough. To ensure you are getting the most heat, and the appropriate amount of time out of your Wik Chafing Dish Fuel, we thought it would be useful to make an infographic to help. Hopefully this answers any questions you may have about properly using your chafing dishes, and eliminates any concern that you have about food not being heated properly.